Although some people may consider Office 2013 to be a relatively minor release, the 2013 version is jam-packed with new features. 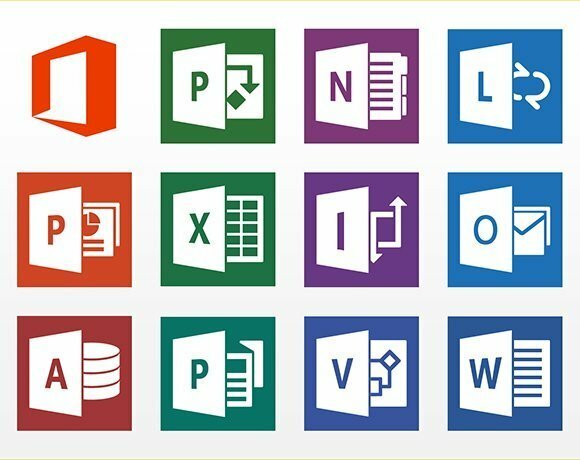 Here are some of the most significant new Microsoft Office 2013 features that both end users and IT administrators can find useful. Have you upgraded to Microsoft Office 2013 yet? If you haven't, why not? So really, I think most users might have been very well served by remaining with the respective versions of office. Indeed, smaller versions of Office applications with just the core functionality and then reasonably priced properly integrated bolt on modules would be the best solutin. There should have been no need to upgrade to 2013… maybe not even to 2003…except for the pressure from Microsoft with new O/Ses and new versions of Office that somehow get forced down the throat of corporate and educational users and then others need to upgrade just so they can propery exchange documents…. And don’t look left behind. We're already on Office 365 since 1.5 years..
YasserHalim, how has your experience gone so far with Office 365? What positives and negatives have you seen? Getting ready to, and checking out the tips / lessons learned, etc. Currently using Office 2010. It suits all my needs , so I cannot justify the cost to upgrade just for the sake of staying current. The same goes for most of my co-workers. An axiom in the software and IT industry is that the more "features" that you have in a "product" the more complex it is for users and the more problems it poses for developers and those that support the "product". As a long time IT and software professional, I personally would like to see a simpler and less expensive version of MS Office, similar to what Office 2003 was. While large corporations and individual with excess money to spend may be able to purchase current Office products, the vast majority of individuals and small business find it very expensive to continue to upgrade their Microsoft products, or loose functionality when they are only able to purchase lower base versions of the current products. Still on 2003 except for one fellow on 2010. He likes the ribbon feature and has done a number of macros using it. Still using 2010. Some nice features in 2013 like PDF editing, but I already have software for that. I basically use Excel, Word and Power Point. I do have other programs that can do the same functions, but for the sake of sending off files to users that need the Office file formats (beyond my control) , I'm happy staying put.